This weekend, the national longboard skating event is back! 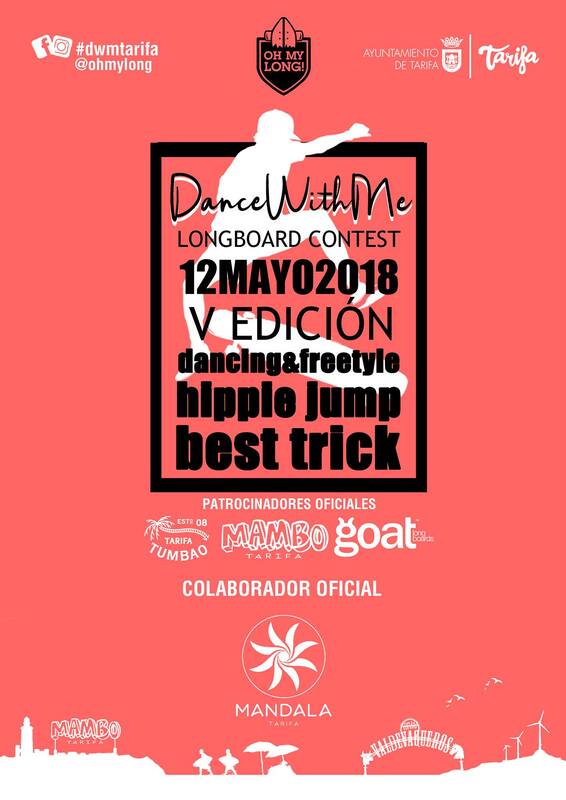 #dwmtarifa of OH MY LONG is back !! !